1) Click on the URL link you received in the confirmation email you received from us. 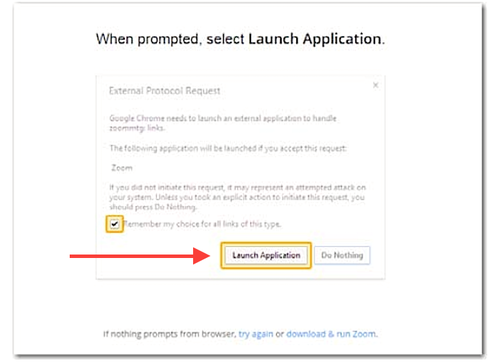 Depending on which Web browser you have set as your default, (we recommend Chrome), you may have to click on a launch prompt to launch the Zoom application. The image on the left shows what the launch request looks like in Chrome. 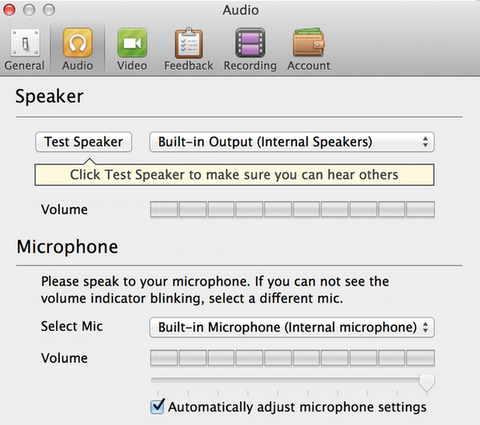 • Select from the drop down menu your Internal Speakers, External Speakers (choose the brand name or type of connection) or headphones. 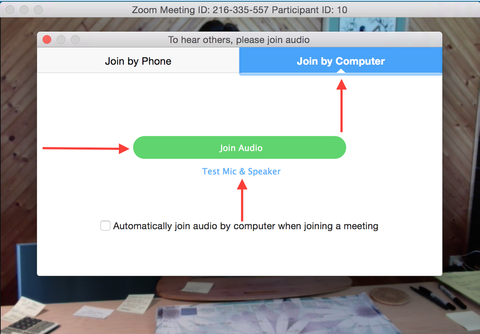 We recommend using a headset for Private Sessions and live interactive webinars. Select video from the menu bar. Choose the source for your video. Make any adjustments to your video settings; room light, camera setting software. • Guest Speakers: please join the event at your appointed time.